Ready to jump into your own international adventure? Let’s talk! Moving abroad is about being inspired to take a leap of faith, excitement of a significant change to come but, most importantly, it’s about preparation. During our assessment session, we will establish your goals and priorities and what you aspire to achieve through engaging with an expat and international career coach. Interested in promoting global mobility? International careers? 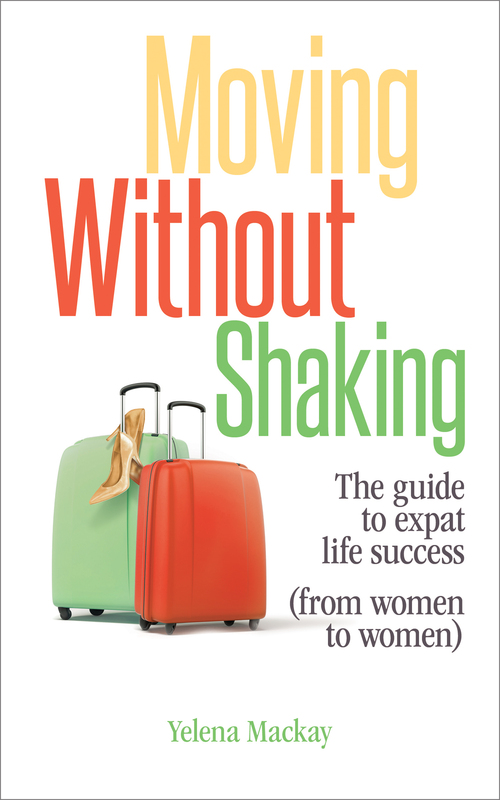 Dealing with challenges expats face? Encouraging women to join technology businesses as well as sign up for international opportunities? I can help you make all of these initiatives much more effective. I am also interested in working with non-profits that are attracting global volunteers of all levels of experience and encouraging students to make international and technology career choices. Your relocation situation is a little more complicated. Friends, family, colleagues, new work commitments- everything needs to be inventoried, catalogued and addressed. We will work on a plan with milestones to achieve success whether you are relocating alone or with family. Whether you need help with the first time move, taking a bigger job with global responsibilities, learning how to expertly manage across cultures or taking a break abroad to review your next life phase, we will work together to ensure your success.